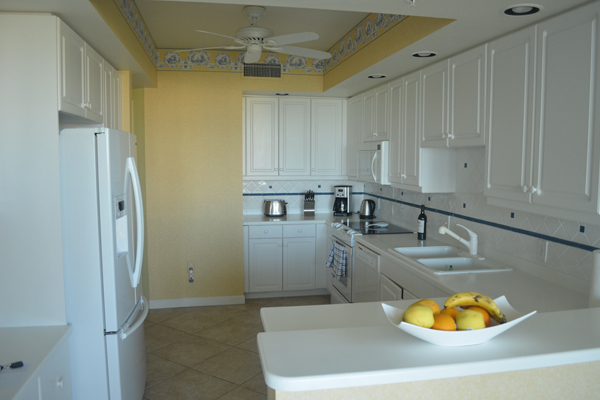 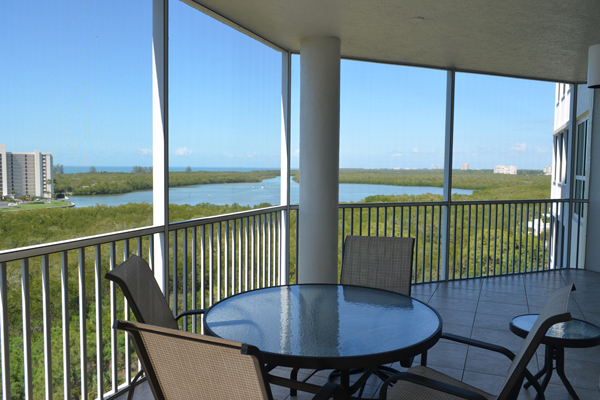 Relax and enjoy the wonderful sunsets bay and Gulf views from this luxury condo featuring almost 2200 square feet of living area in this three bedroom three bath unit. 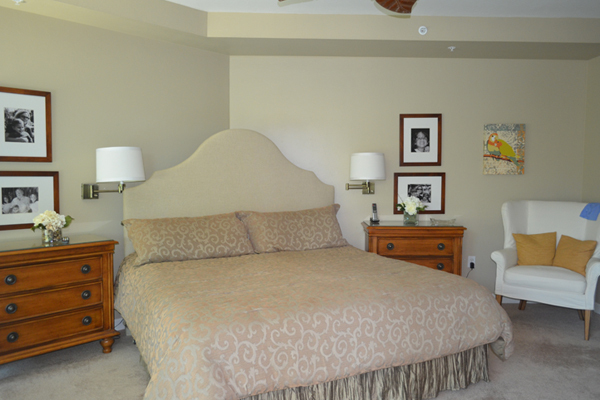 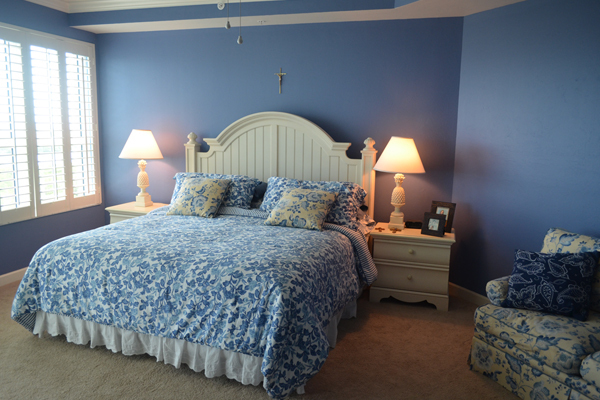 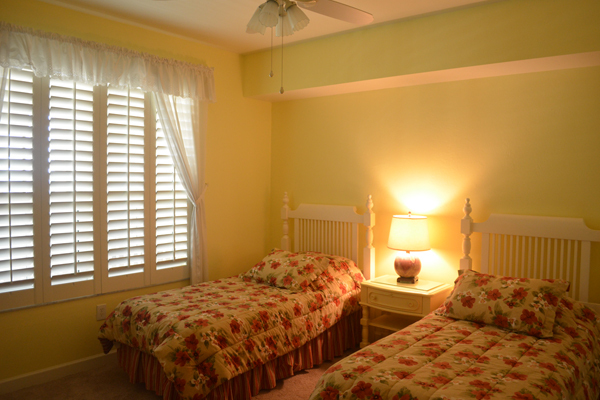 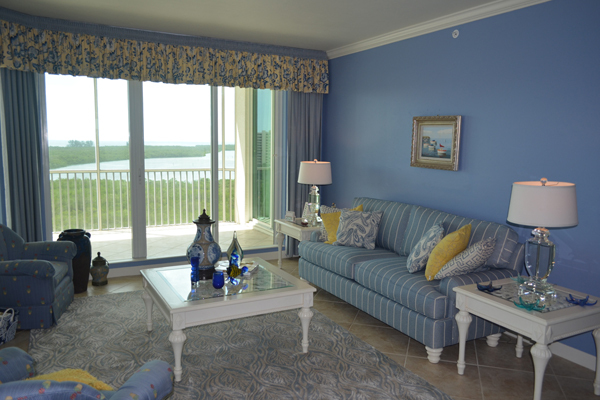 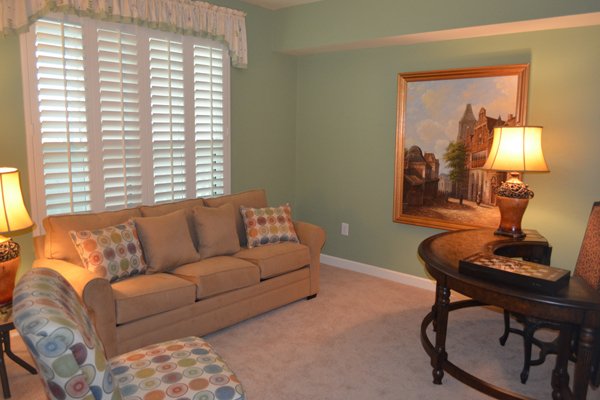 The large screened lanai can be accessed from the master bedroom, living room or kitchen. 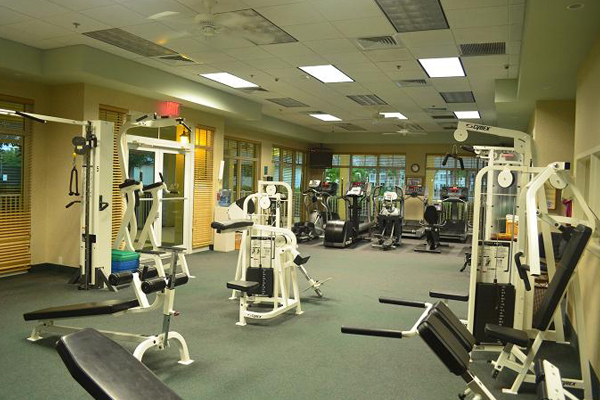 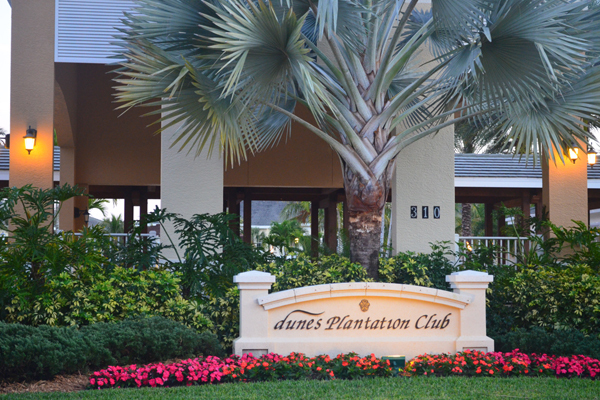 Just one block from the world famous Vanderbilt Beach; The Dunes offers private dining for lunch and dinner, exercise facilities, sauna, six tennis courts and tennis pro shop, and a unique tropical lagoon style pool and spa complete with waterfalls and pool side tiki bar.